Due to a last minute cancellation of a group reservation, Den Laman now has availability the week of May 28 – June 3. If booking please refer to Bonaire Bliss when making reservations. 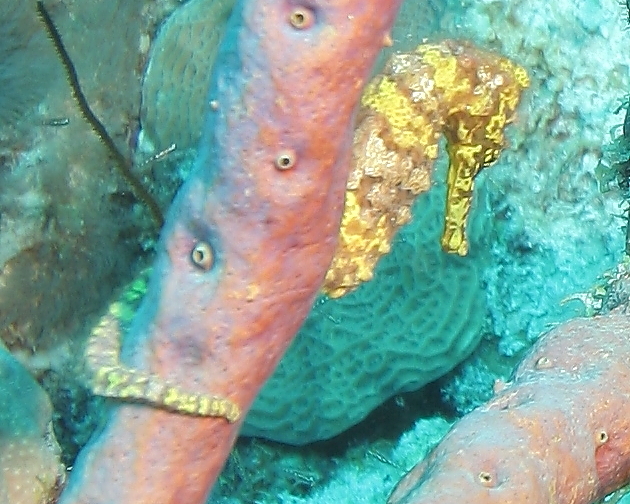 This entry was posted on May 3, 2011 at 10:37 am and is filed under Diving and Snorkeling, Where to Stay. You can follow any responses to this entry through the RSS 2.0 feed. You can leave a response, or trackback from your own site.